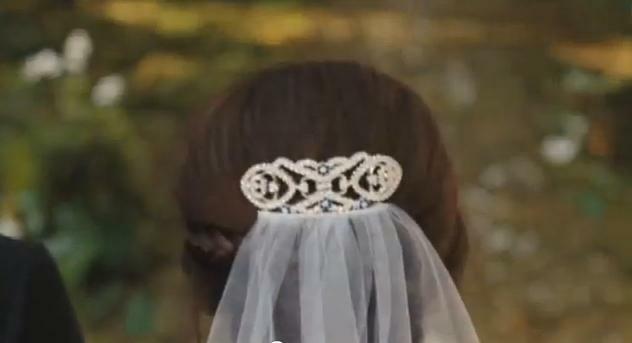 Did you imagine the wedding scene like that? Is Edward (Robert Pattinson) still handsome even if he’s getting married with Bella (Kristen Stewart)? And was Jacob (Taylor Lautner) invited to the ceremony? 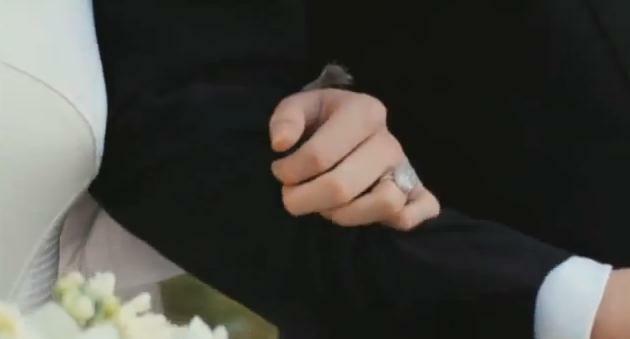 So what do you think of this first footage of Twilight Breaking Dawn Part 1? Breaking Dawn is really really gonna be great. The title of the movie says it all. wow! “these lovebirds” are gonna kill us, they act so real! Thumbs up for Edward and Bella. 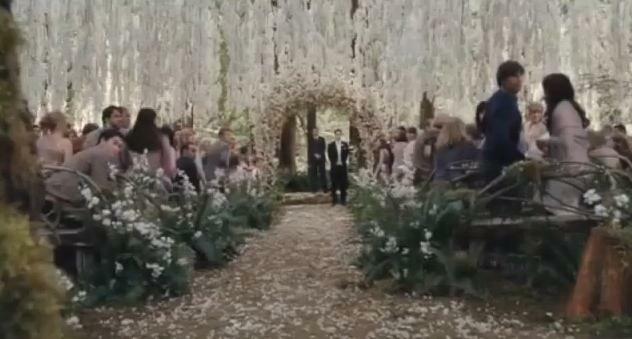 The wedding is supposed to be inside the cullen house!! !